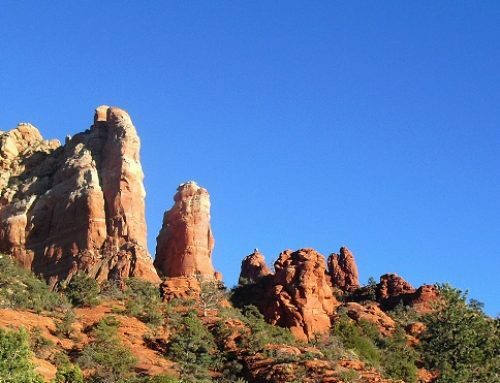 A Brief History on Sedona! 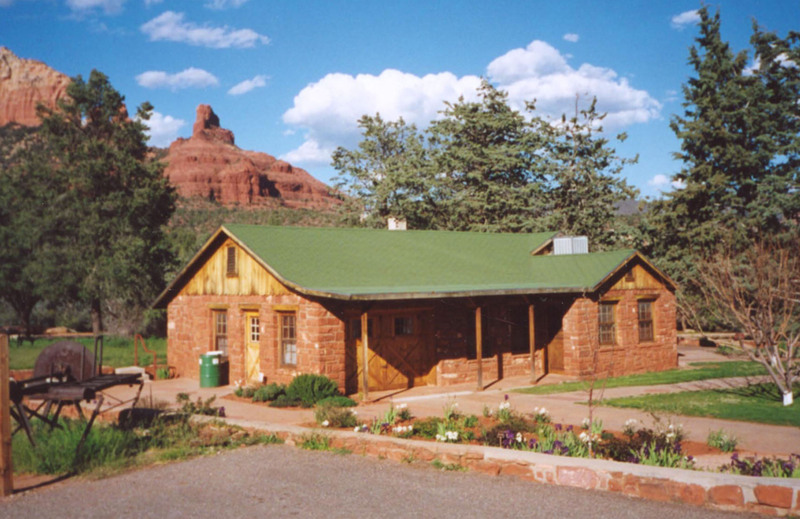 The history of Sedona is as remarkable as the beauty of its red rocks! 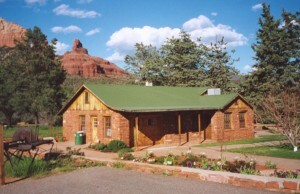 One place to visit during your Sedona Arizona vacation is the Sedona Historical Museum. This gem is located in Jordan Historical Park at 735 Jordan Road, just over a half a mile north of Hwy. 89A in Uptown Sedona. It is open daily from 11:00 a.m to 3:00 p.m. and admission is $5.00. The museum is focused on the period from 1876 to the present– the lifestyles and works of the people who pioneered this community. The main museum building was the farm home of Walter and Ruth Jordan. The core of the Jordan House is the family’s original one-room cabin, built in 1930 and now restored with original furnishings. Four rooms were added in 1937, and the remainder of the present house was added in 1947. One room now commemorates the feature movies made in Sedona — many during the Golden Age of westerns. Another room shows the life of the real cowboys and how they worked. There’s an old-time laundry room, a school room, and a room dedicated to the Schnebly family; and an interesting US Forest Service exhibit provided by the Friends of the Forest. 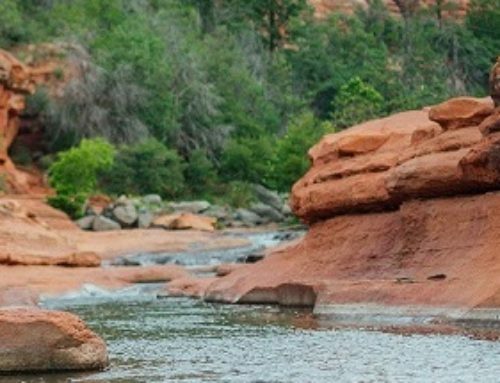 There’s more to Sedona than outdoor pursuits! 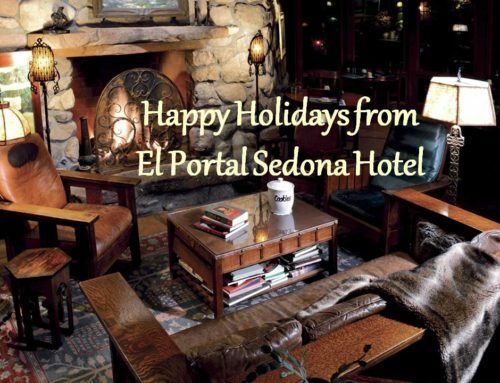 El Portal Sedona Hotel invites you to take in the cultural side of Sedona – the museums, galleries, and more! And when you’ve taken in the history and are ready to unwind, come back to the boutique hotel, sit in the invitingly relaxing courtyard with a glass of wine or cold beer. Indulge in our hors d’oeuvres – marinated olives, artisan cheeses and breads with cured meats, or house made quesadillas with home made salsa and olives. 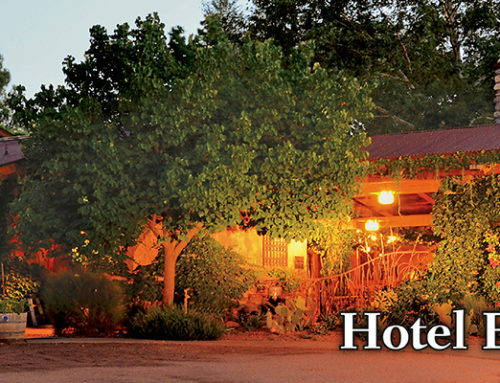 Our guests have access to unique concierge services for Sedona and area, we can help you with all your cultural endeavors! 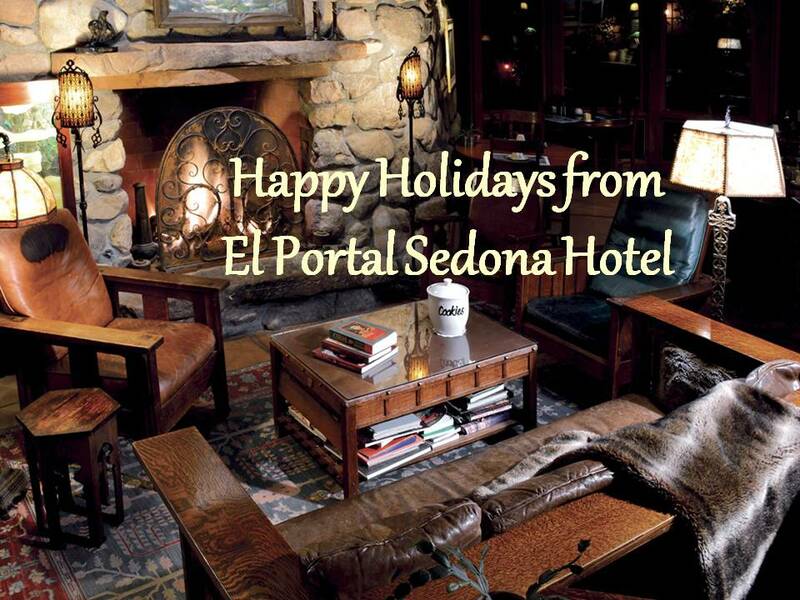 And El Portal is a pet friendly hotel in Sedona, with pet patios! Call 1-800-313-0017 for reservations.